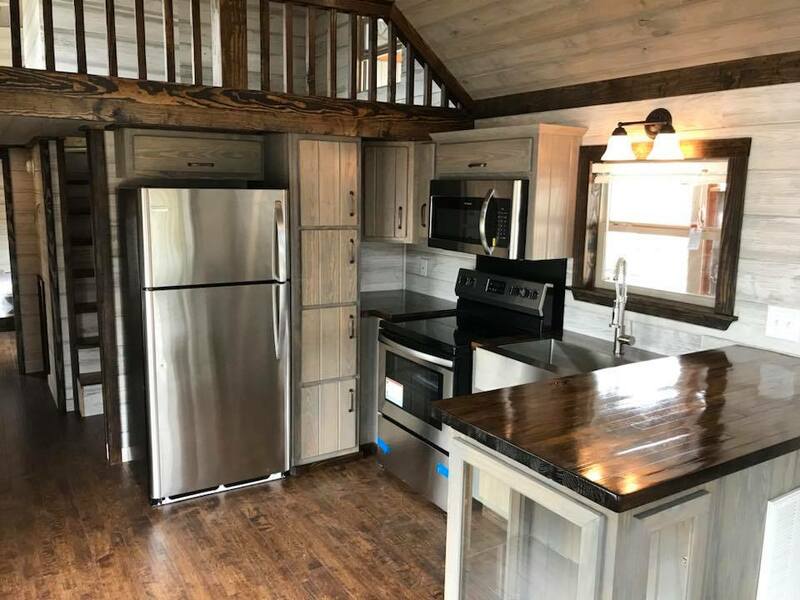 Alabama Custom Cabins - Your Best Choice For Park Models And Tiny Homes. 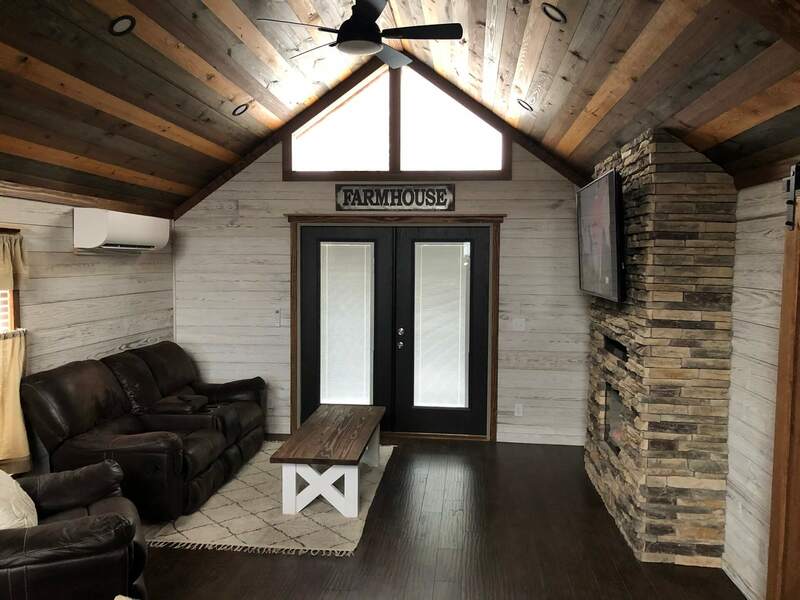 Alabama Custom Cabins are easy to move, setup, and live with. 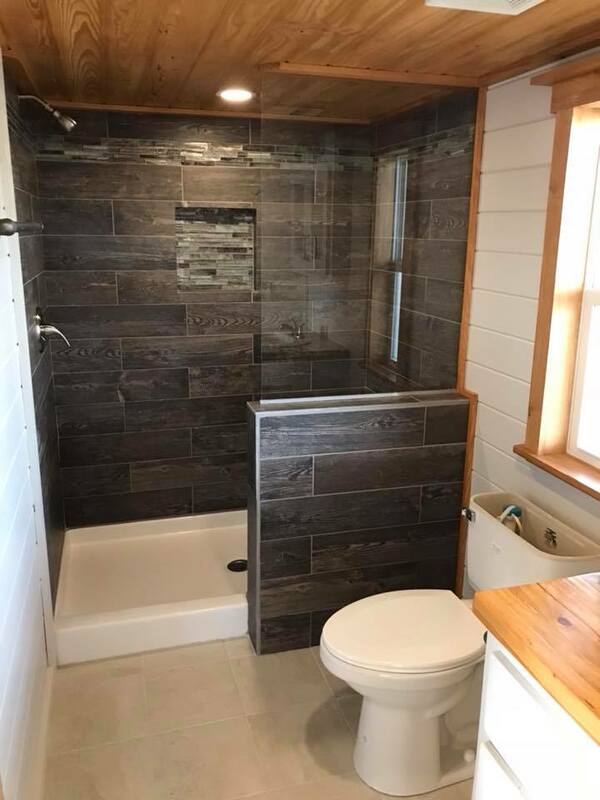 Get the look of a permanent home wherever you want it. 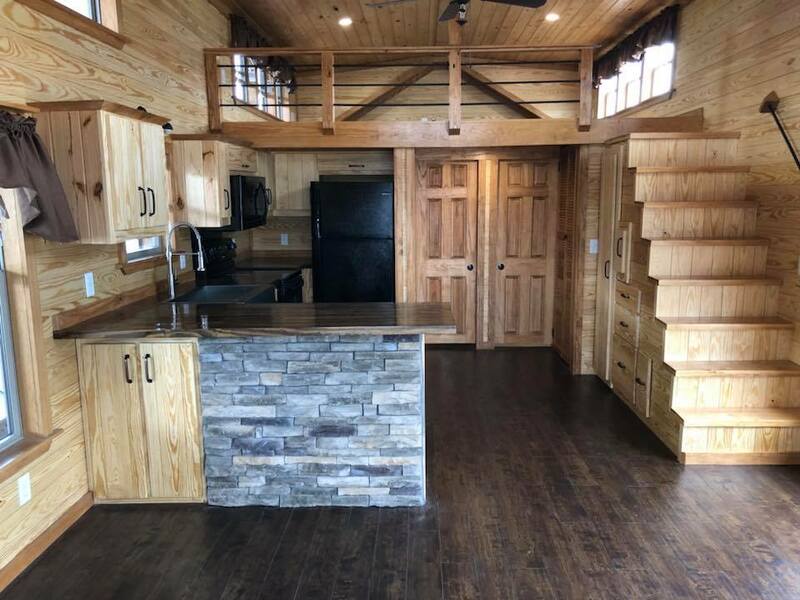 We would like to invite you to take a tour of our site, the only site where you can view the Alabama Custom Cabins brand of log cabin park model homes. 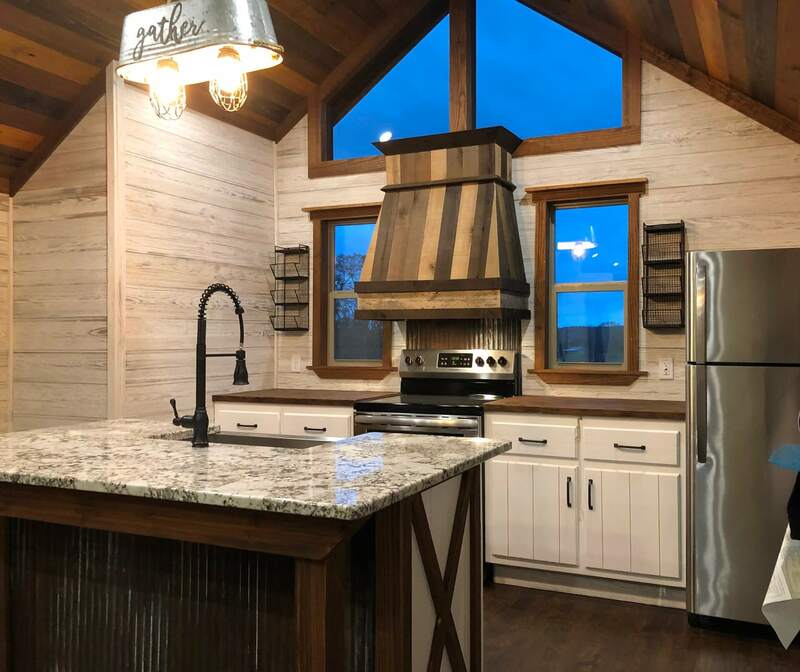 Alabama Custom Cabins makes for the perfect get away vacation cabin. 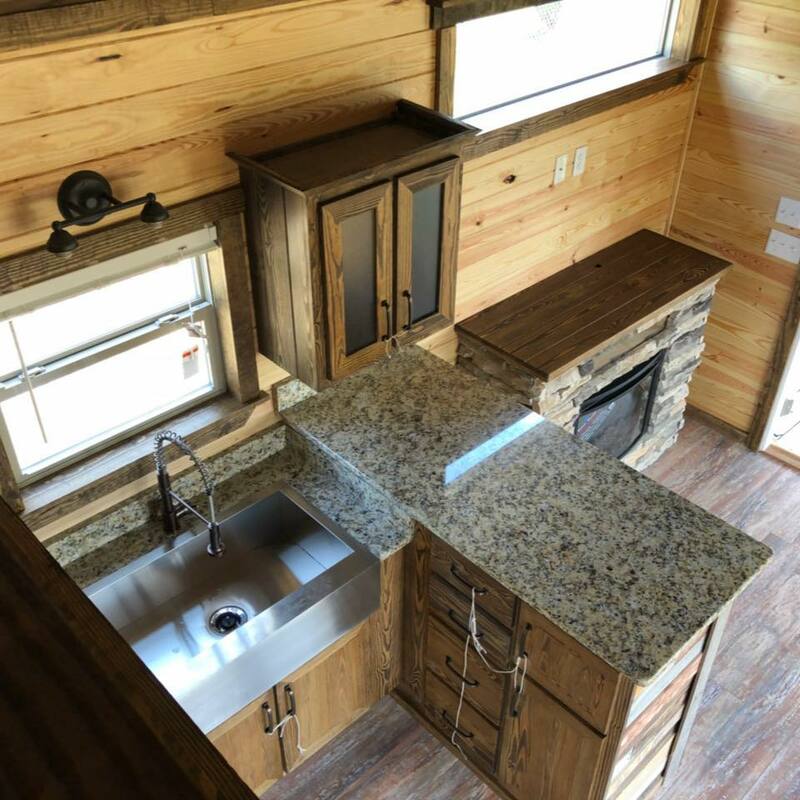 All of our Park Model Homes come well equipped and ready for your private land or camp site. 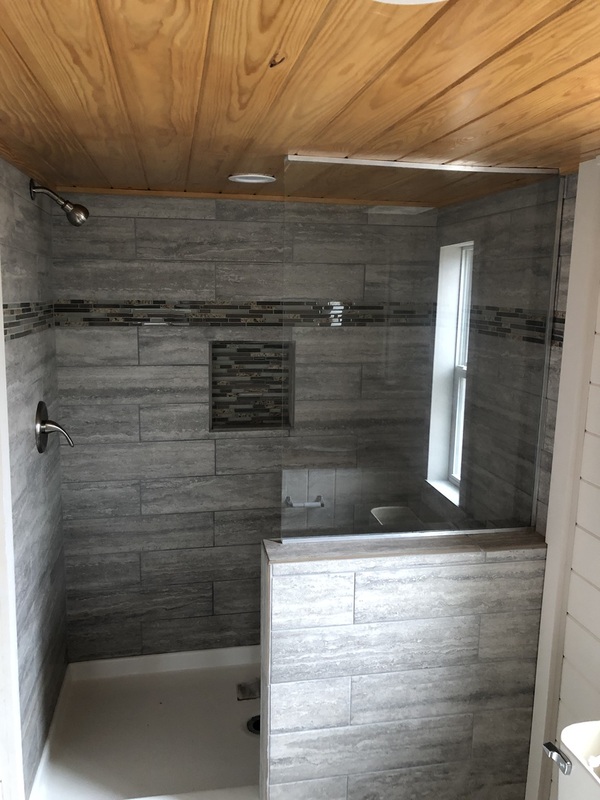 Please take a few moments to browse our site, including the popular photo gallery and you will quickly see that our park model home is right for you. 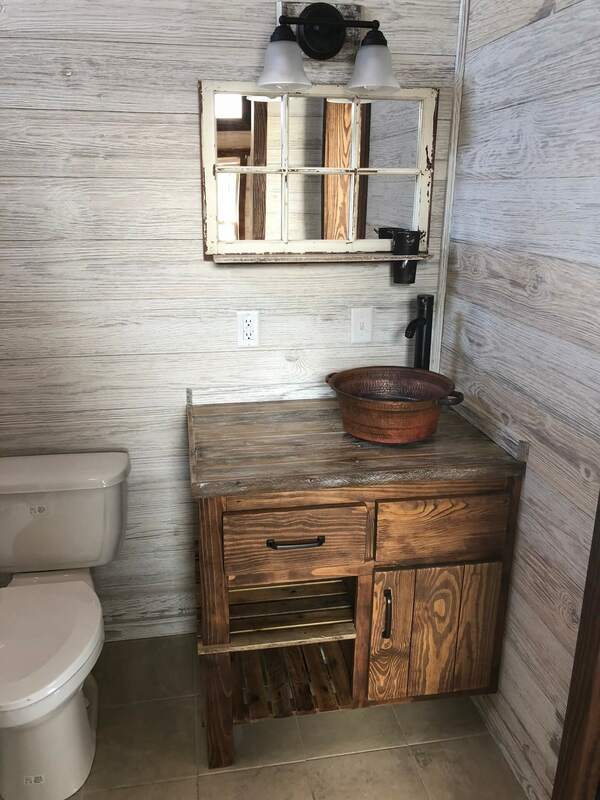 Where Can I Place My Alabama Custom Cabin? Park Model RV's are growing in popularity every single day. 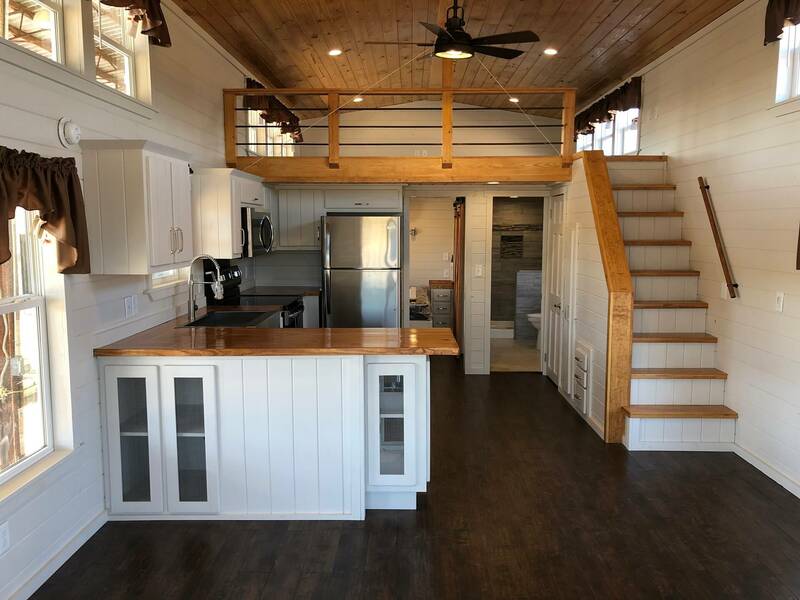 Alabama Custom Cabins are no exception! Often times we are asked "Where Can I Place my cabin?" The answer is very simple. You can place a cabin on private property, without any worries. The key to this question is to simply go down to your local building inspector's office and ask about your specific piece of property. 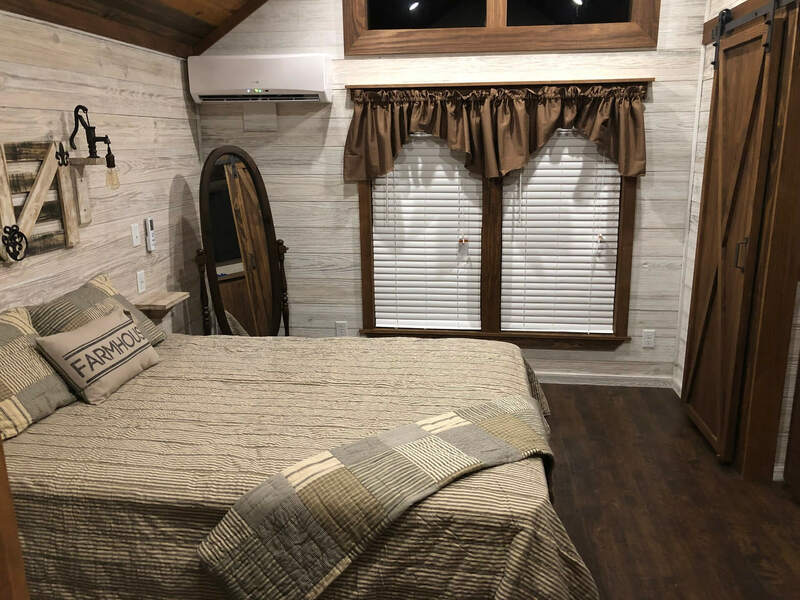 You need to be sure to explain that the "cabin" is a PARK MODEL RV, and not a mobile home or "trailer". 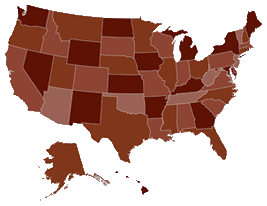 They need to know that it is built to the RPTIA ANSI-119.5 code as well. This is the best advice we can give anyone who wishes to locate a Alabama Custom Cabin on a piece of private property. © 2019. 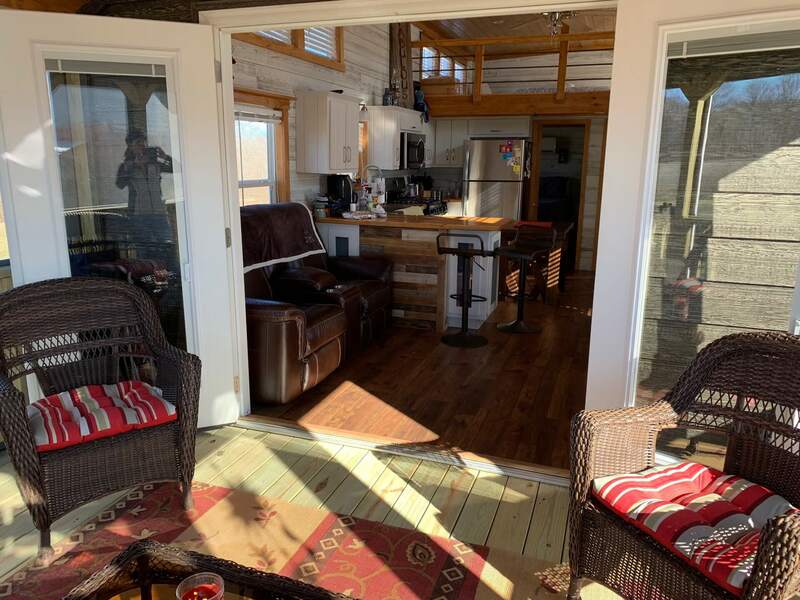 Alabama Custom Cabins.